You are currently browsing the archives for the tag 'sia'. 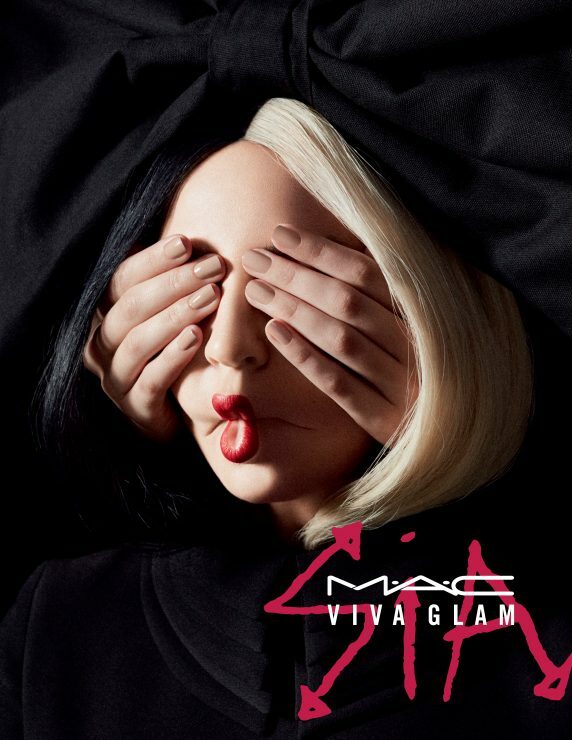 Singer and songwriter Sia has been announced as the newest spokeswoman for MAC’s VIVA GLAM lipstick. The cosmetic brand’s iconic campaign to raise awareness and money for HIV/AIDS was created in 1994, at a time when the pandemic was dramatically affecting fashion communities in particular as well as the wider world. This year, the pop star’s debut lipstick is a warm and bright red shade named VIVA GLAM Sia. The color is meant to speak to the artist’s avant-garde style and boundary pushing persona. 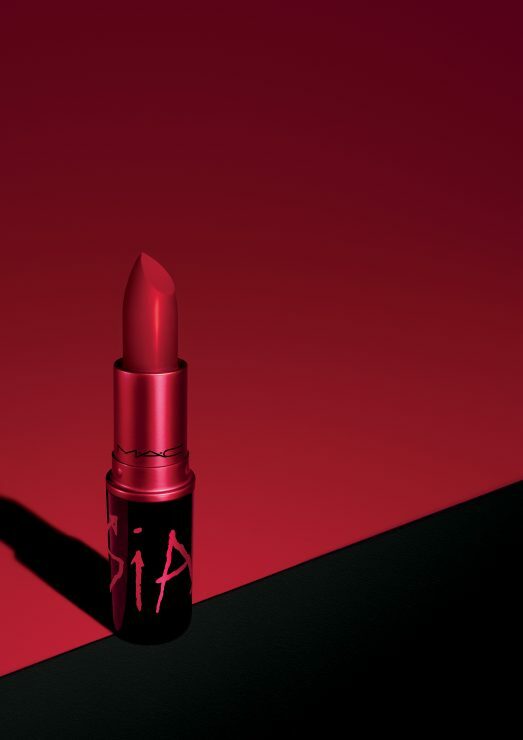 All proceeds from the VIVA GLAM products go to ending HIV/AIDS and the campaign has raised over $470 million to date. Sia joins an impressive lineup of former VIVA GLAM faces, including, Nicki Minaj (2012), Miley Cyrus (2014/2015) Rihanna (2014) and Ariana Grande (2015/2016), among others. 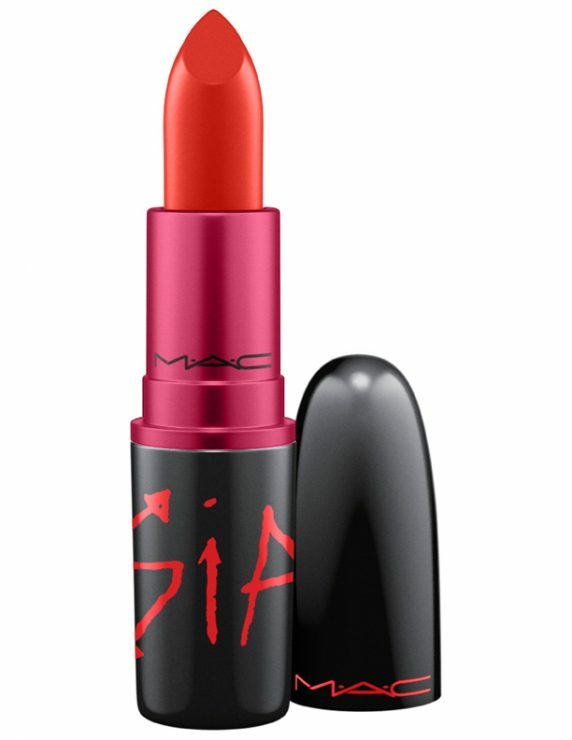 In Switzerland, the lipstick will be available for CHF 28.00 at all MAC locations from January 28th and online here.